Can you even believe that this is natural gold? 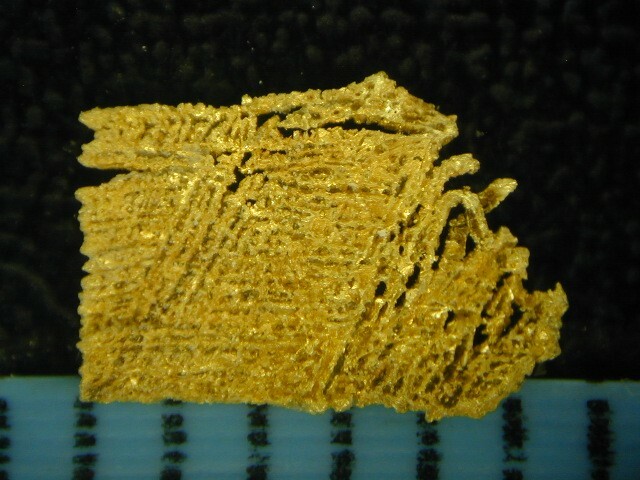 Look at the crossed wire gold formations. The assortment of interlaced wire gold crystals is amazing. 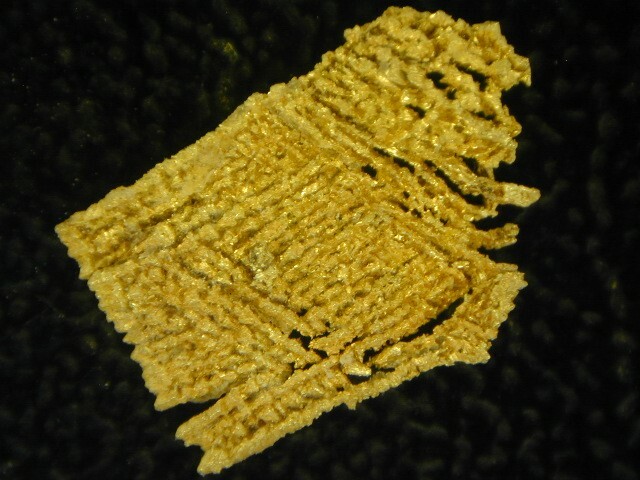 It looks like gold fabric. It has a very large surface area for the price, at just under 3/8" long. A must for any serious gold nugget collection. From the Round Mountain Mine in Nevada.